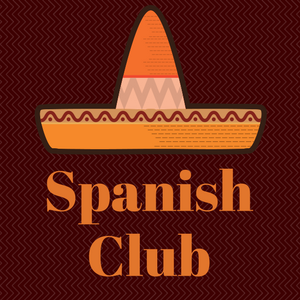 The Spanish Club is an organization that enriches knowledge of Hispanic Culture on campus. It is open for current or prior students of Spanish who would like to enhance their cultural awareness. The club offers activities after school each month that include but are not limited to salsa dancing, Spanish movies, arts & crafts, etc. Spanish Club members gather during Flex Block for shorter meetings and after school for longer activities. For more information or to express interest in joining, please click HERE.